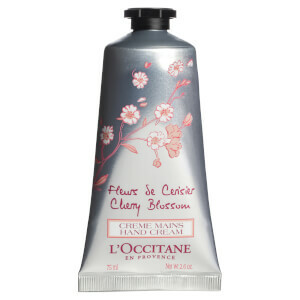 I won't be without this hand cream - I always have it with me in my handbag! 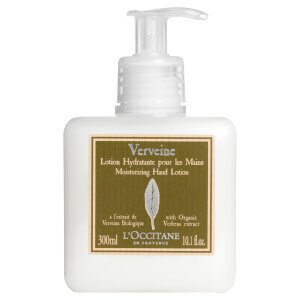 My hands feel instantly revived and keeps them feeling soft and hydrated. 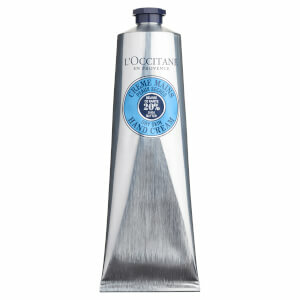 This is a great hand cream than goes on smoothly and lasts forever. The best part is that it does not leave your hands feeling greasy. This really does soften my skin. I keep this in my desk drawer. (I'm a middle school teacher) and use it every day. A little goes a long way, so don't be "put off" by the size of the tube. 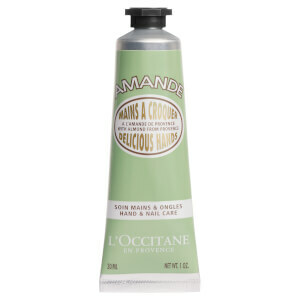 It does take a while to absorb compared to other hand creams I've used. My students ask to use this sometimes (and the guys like it as much as the girls.) Probably will try the lotion next. Very soothing and pure and effective, this entire Shea Butter line is the best..! I use this every night as a 'mask' almost and my 55 year old hands appreciate it! Nails are stronger too. The Foot cream is also really good. These are very pure products that deliver results. Have used this for a long time and it shows. I've been using this product for years. It smells delicious and it makes my hands very soft. There is nothing that comes close. I am a teacher at a daycare center and our hands getting real rough from all the washing. A parent gave each teacher a gift set including this hand lotion. I love this stuff and am now a dedicated user. My hands are soft and very handhold friendly. it make my hand smooth younger looking.